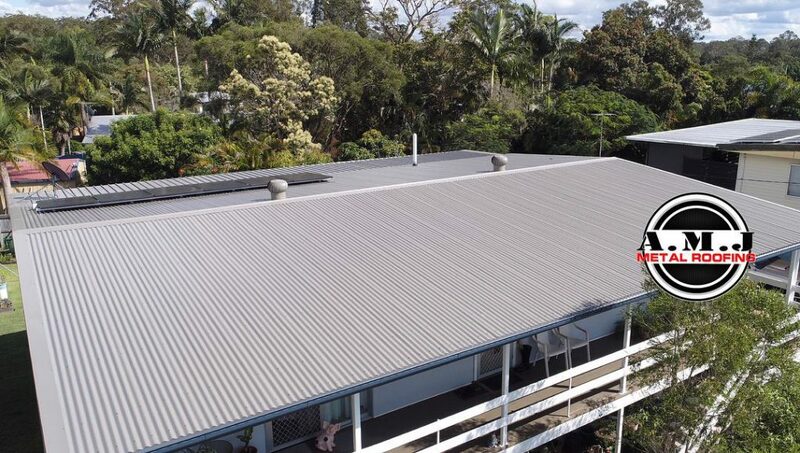 This roof at this property sustained hail damage during one of Brisbane’s epics storms. 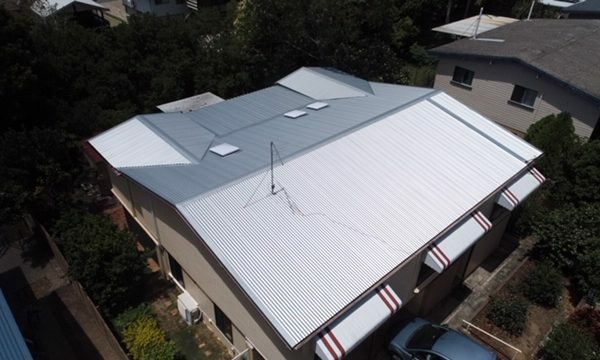 As the damaged roof was asbestos, the hail impact could have potentially exposed asbestos fibres putting the home owner’s and their family at risk. 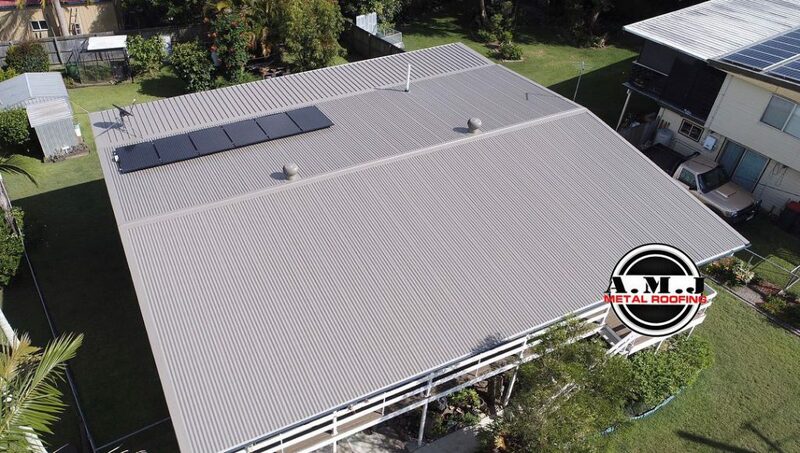  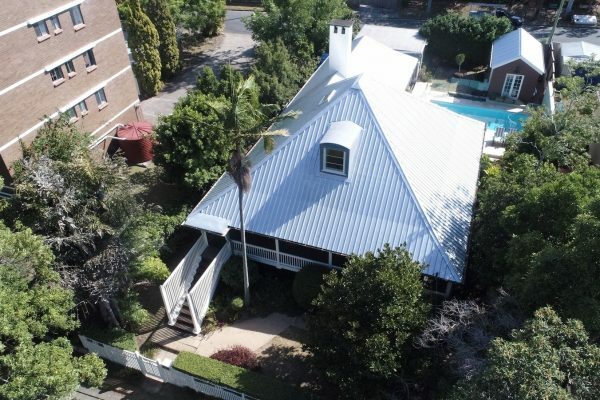 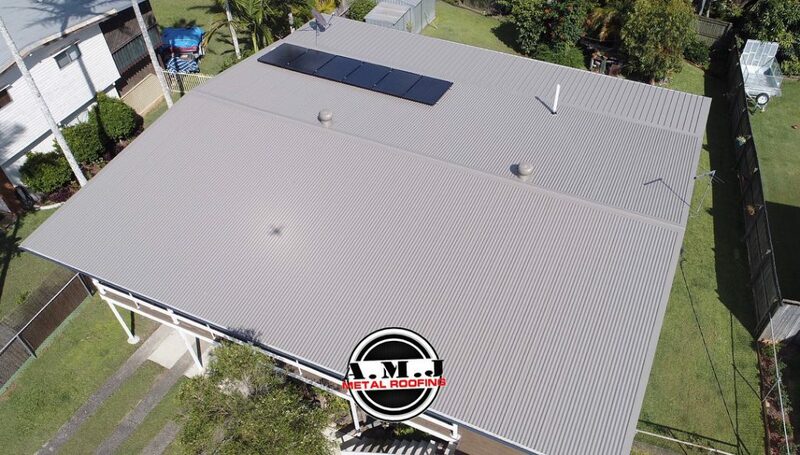 As part of an insurance claim, we replaced the hail damaged asbestos roof with a brand new COLORBOND® metal roof in Gully. 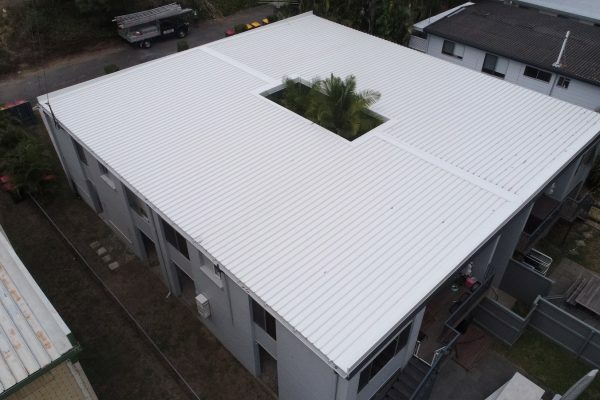 Not only is this a safer option for this home but it totally uplifts the external appearance of the property AND potentially adds a significant increase to the property value.